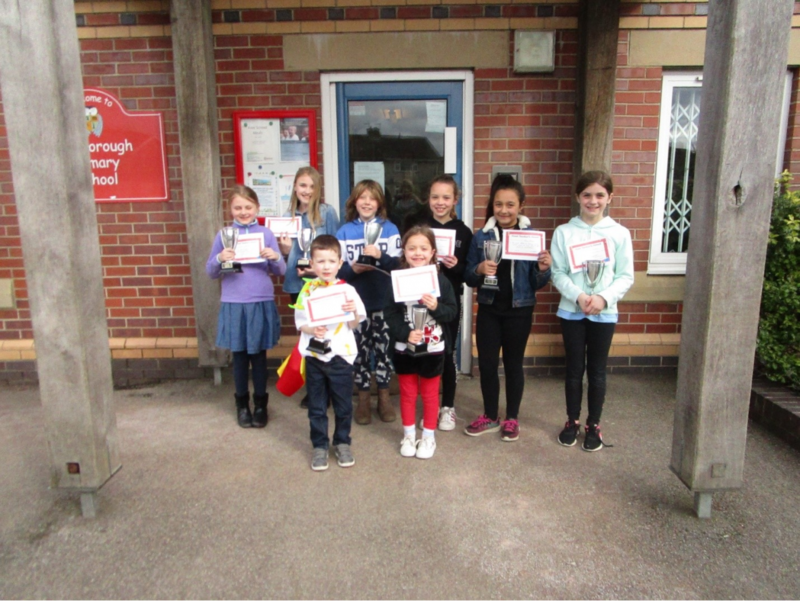 At the end of each half term we hold a Whole School Assembly in the Village Hall. 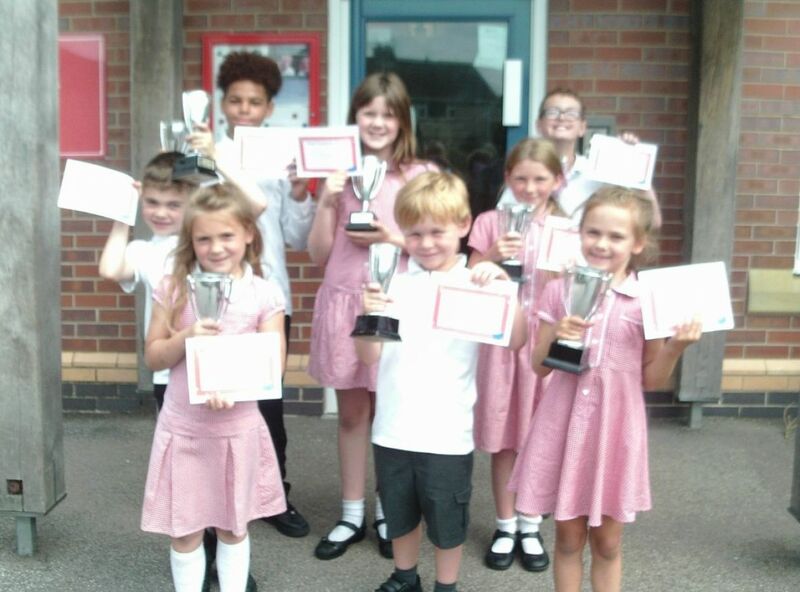 This is always a lovely celebration of the achievements of the pupils in our school. 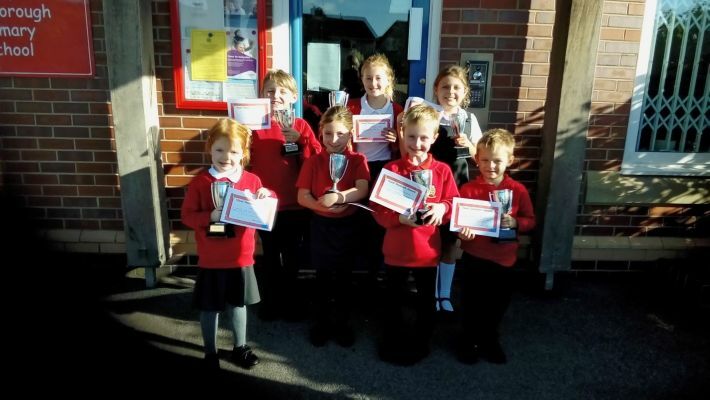 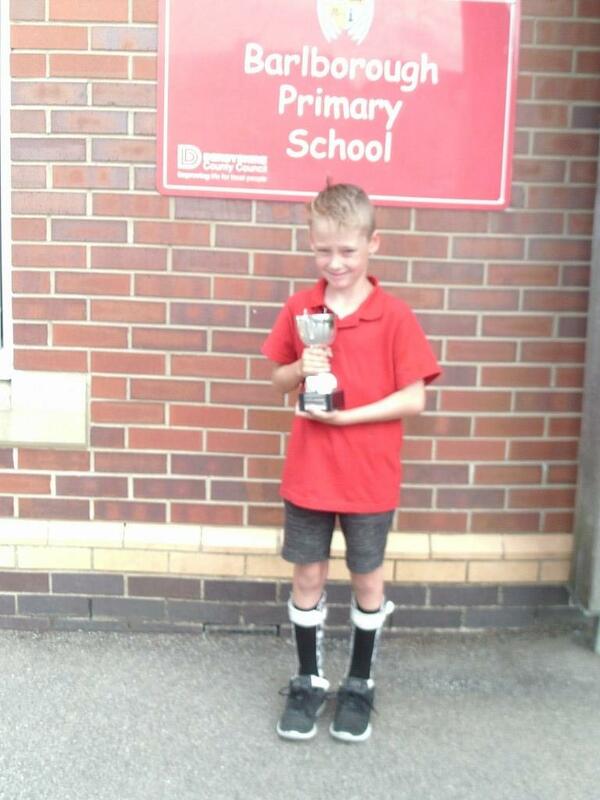 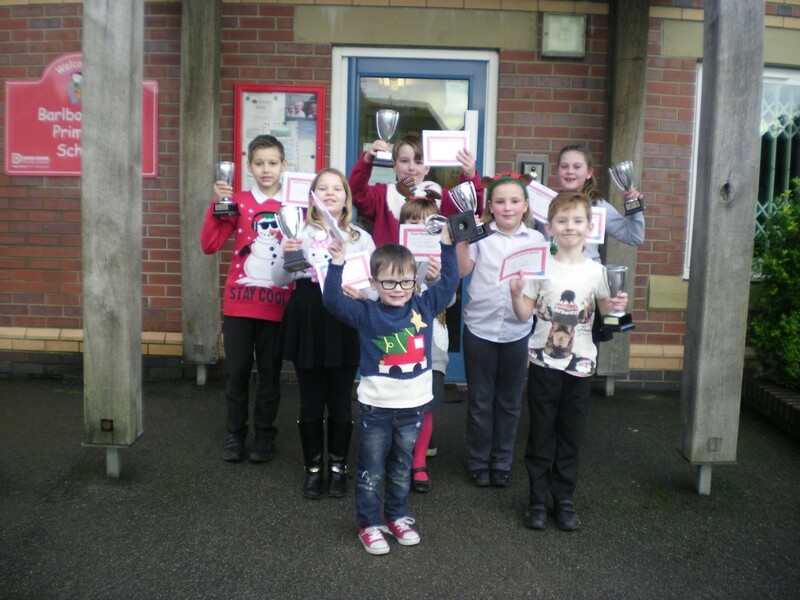 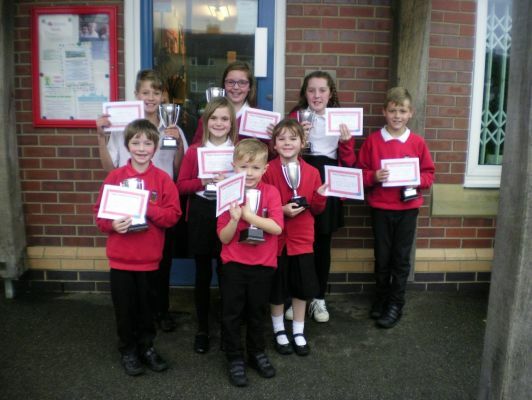 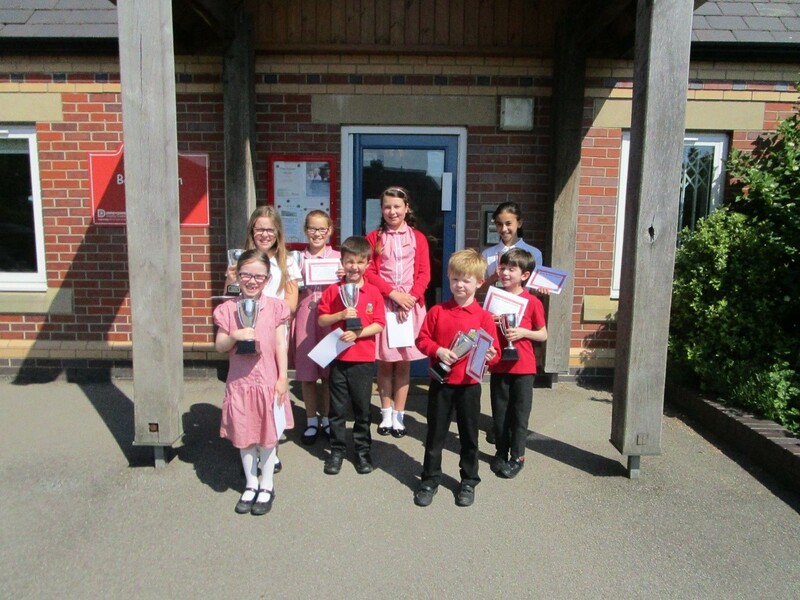 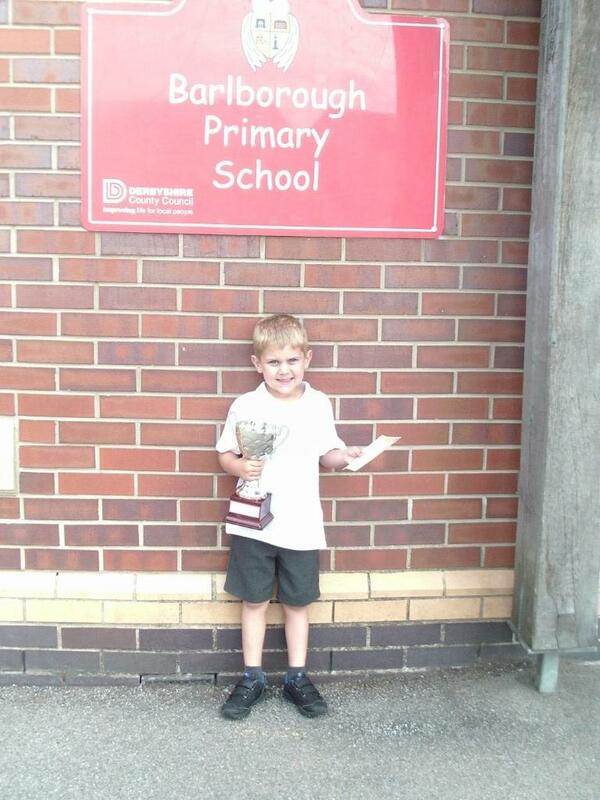 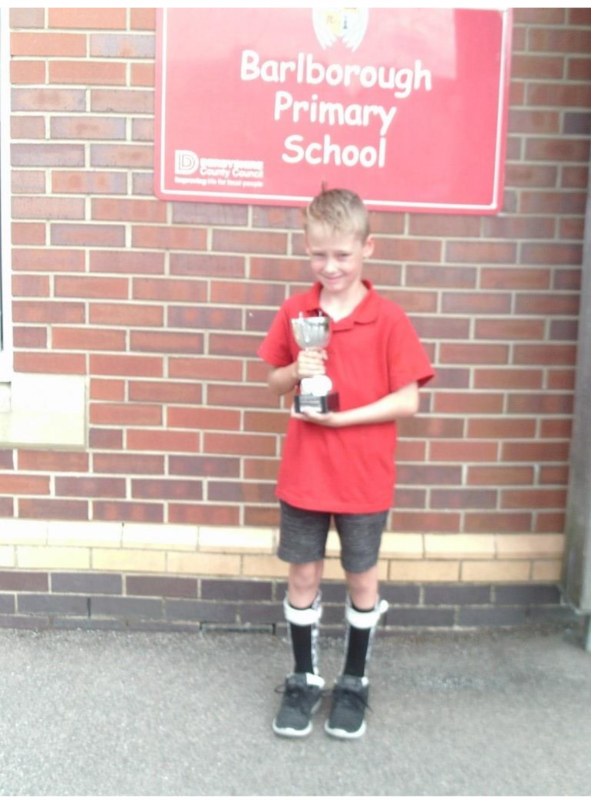 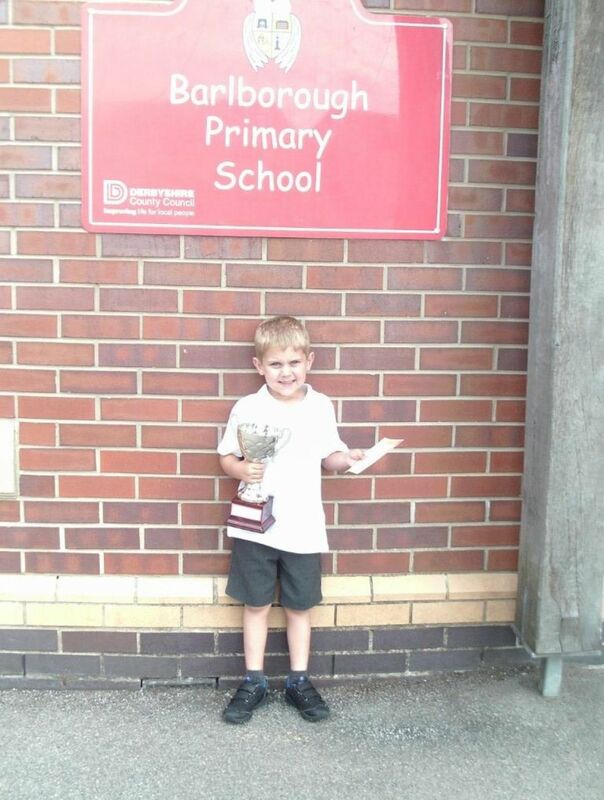 The photos below are of our Class Cup Winners. Well done to them.